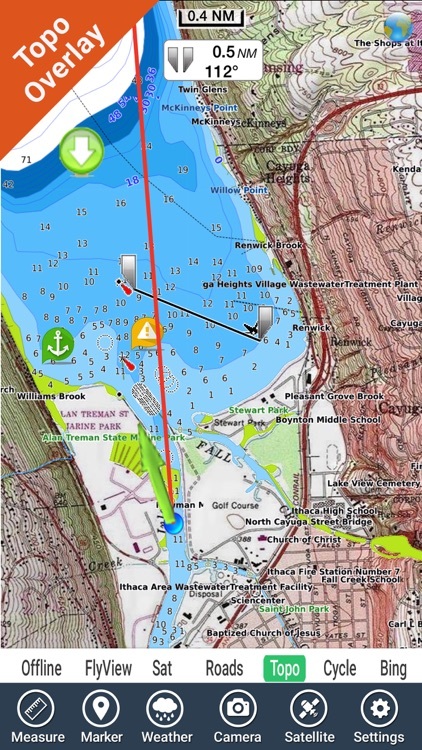 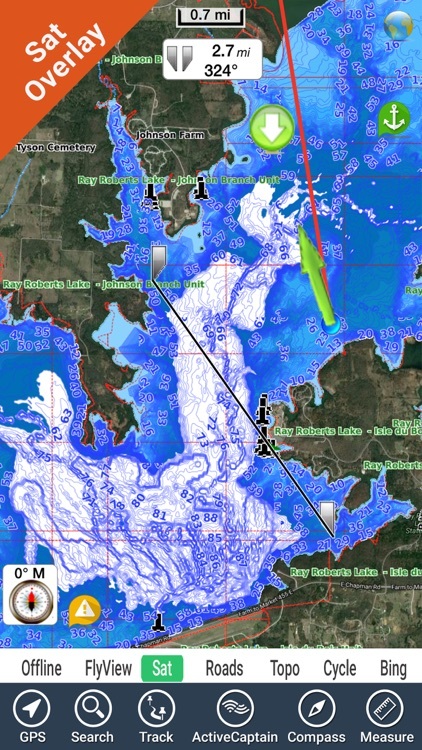 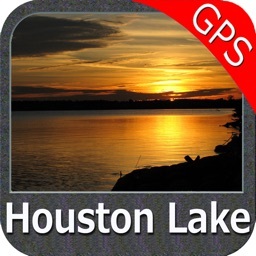 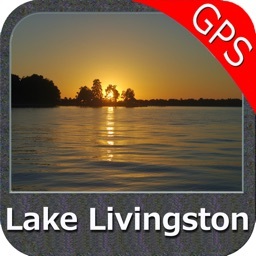 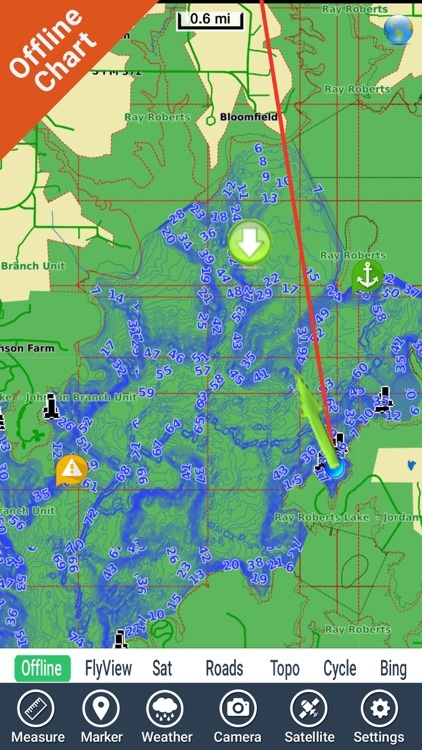 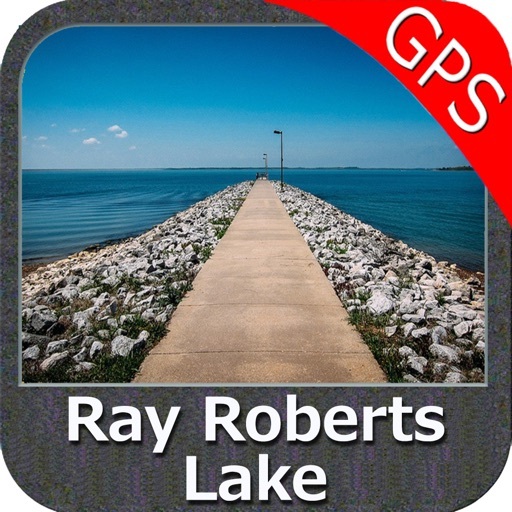 Flytomap, Top Ten App since 2008, Featured in : On the Deck is releasing now Ray Roberts Lake in an amazing detailed offline chart. 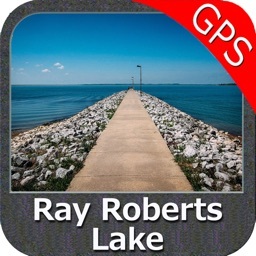 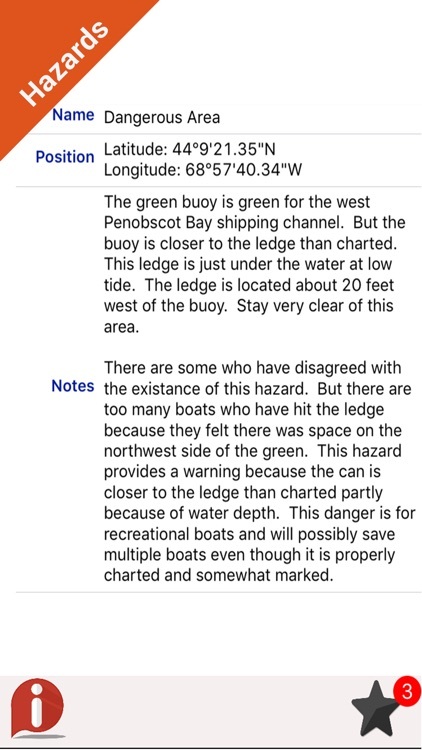 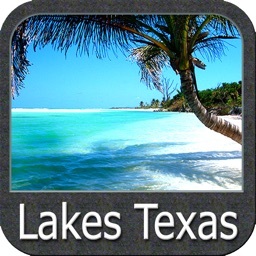 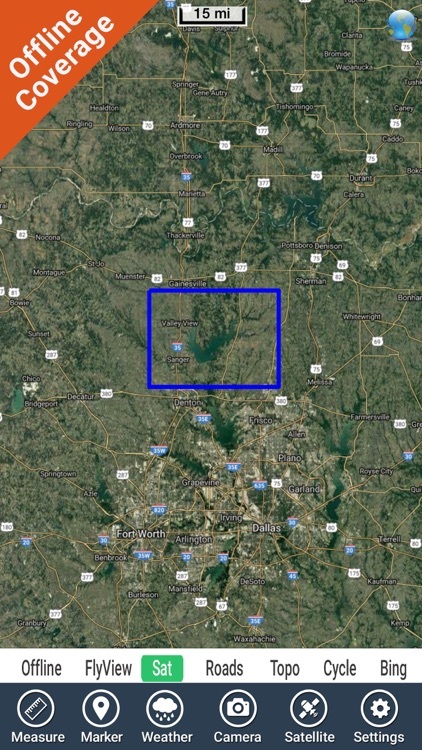 • Ray Roberts Lake coverage resident in the app. 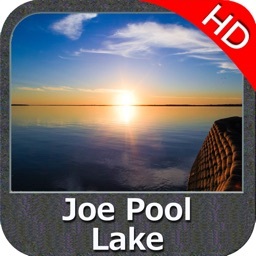 It works WITHOUT mobile coverage!